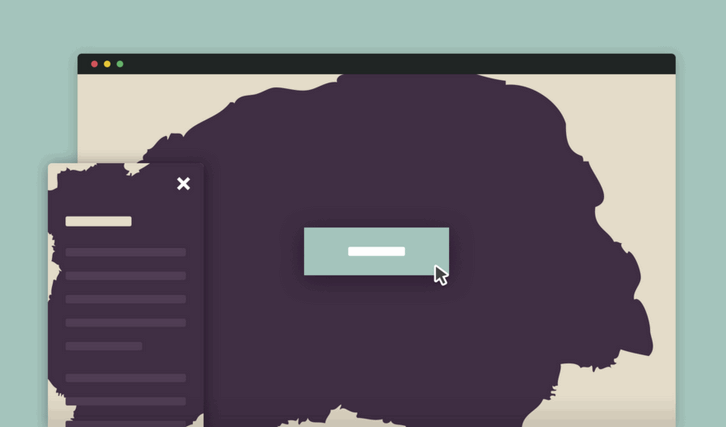 By using a PNG sprite and the steps() timing function in CSS, Codrops taught us how to create video effects and use them as transitions! In the resource, they used this technique to fire a modal window, but you can use it to transition between two different pages as well. First, you need a video with a filling effect and a transparent area. Then you need to export this video as a PNG sequence. You can read the full tutorial on the site.